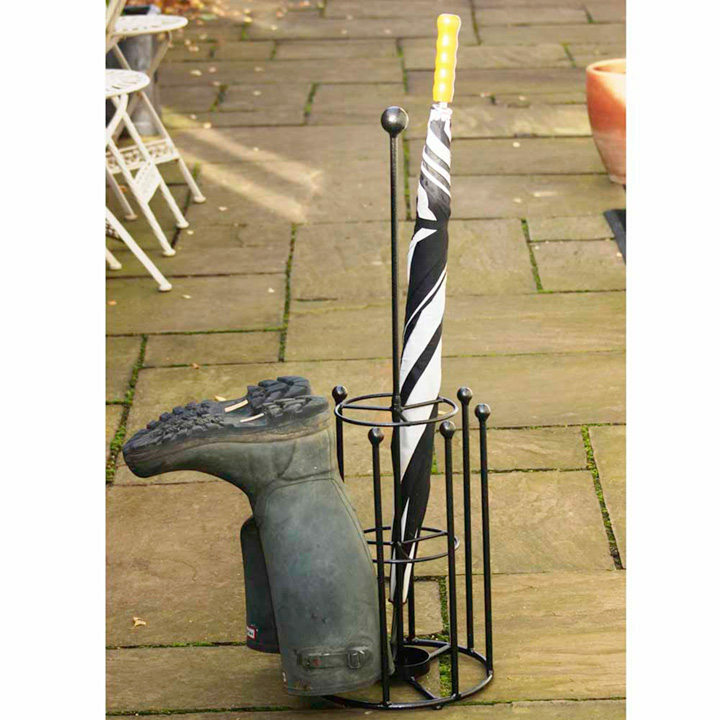 Keep boots and umbrellas neat and tidy! Made from solid steel. Self assembly required. 29.5cm x 83.8cm. 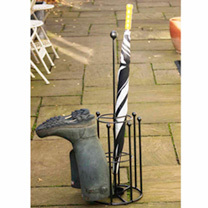 UK designed and manufactured. Please allow up to 21 days for delivery. Keep them neat and tidy!